On this page, you will be able to pay your application fee to the SAI selection. Please ensure to enter your SAI application number in the “Add a comment about your order” box. 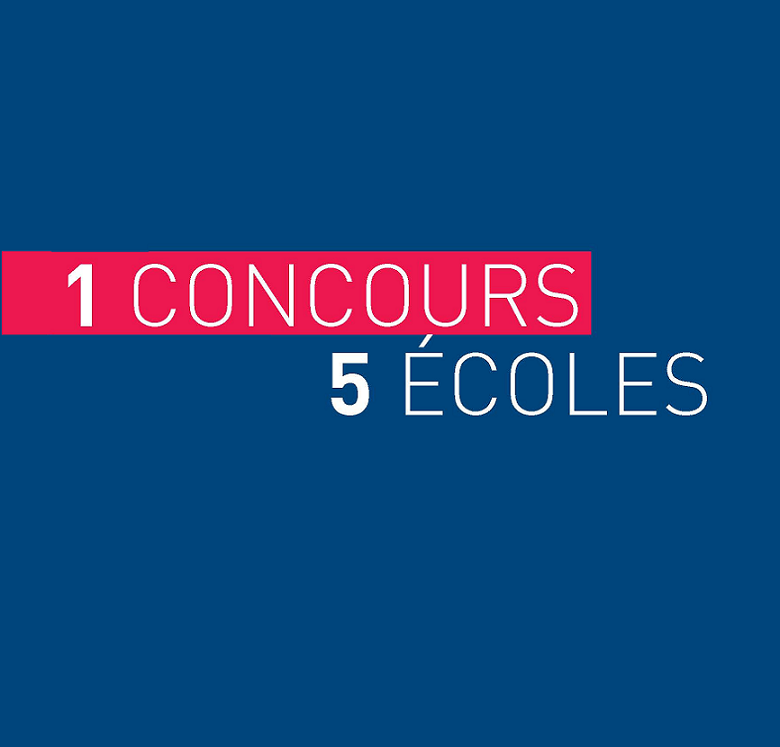 As part of the Chamber of Commerce and Industry Paris Ile-de-France, the Join a School in France selection process is a common selection procedure for entry into the Grande Ecole Master in Management programmes offered by 5 top-ranking Management Schools : AUDENCIA Nantes, emlyon Business School, ESCP Europe, HEC Paris, SKEMA Business School. Four recruitment sessions are organized each year: autumn session, winter session, spring session and summer session. 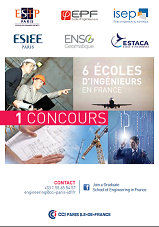 As part of the Paris Chambre de Commerce et d’Industrie de Paris Ile-de-France, International Recruitment department offers you an opportunity to join one of the Masters level degrees offered by 6 Graduate Schools of Engineering in France: ENSG, EPF, ESIEE Paris, ESTACA, ESTP Paris, ISEP. As part of the Paris Chamber of Commerce and Industry, the International Recruitment offers you an opportunity to join one of the Masters 2 equivalent degrees offered by 2 Fashion Schools in Paris, France: Institut Français de la Mode and La Fabrique.